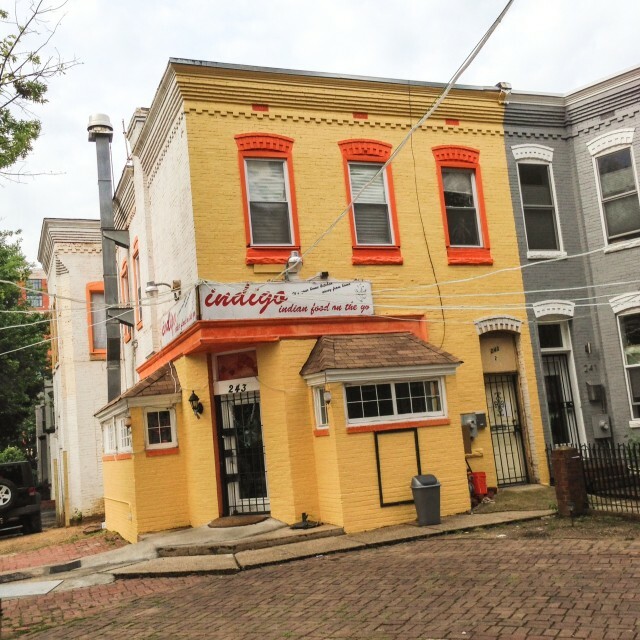 PoPville » Indigo Indian Restaurant Gets Spruced Up in NoMa – Any Fans? Indigo Indian Restaurant Gets Spruced Up in NoMa – Any Fans? Their one year anniversary is in Sept. but for whatever reason looks great! 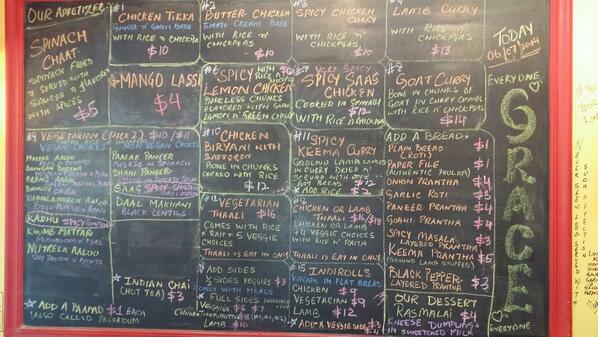 On June 4th they tweeted a photo of this menu – any must order items?